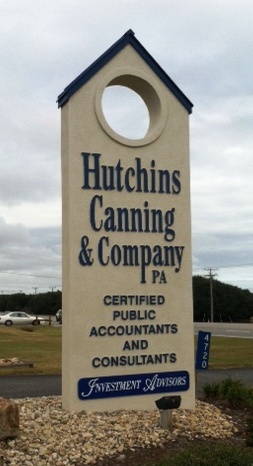 The history of Hutchins Canning & Company PA, Certified Public Accountants, is built upon a tradition of service, technical expertise, and innovative thinking to meet the needs of a rapidly changing world. The experience and academic credentials of our partners and staff provide our clients with the expertise of larger firms, while our commitment to superior customer service offers a personal, one-on-one approach. We invite you to meet our principal and staff. AICPA's Peer Review system helps us improve our client services. We share in the belief of community involvement and the in the enrichment of the communities where we live and work. Read what our clients have had to say about us.